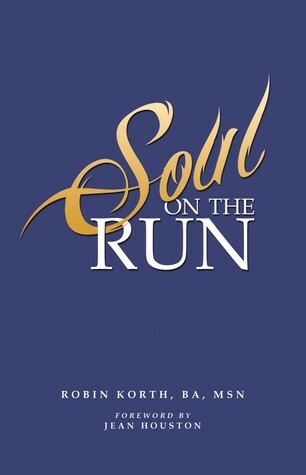 Soul on the Run is a book of self-discovery; A story of coming from a dark and damaged path to finding hope and light in life. It is not a book that is going to sugarcoat everyday struggles, and that is apparent from the very beginning. The introduction sets the tone for what Robin Korth has to say to her readers. Soul on the Run is basically a collection of the author’s thoughts and feelings about different things in life. They are little tid-bits of suggestions, advice, or questioning. I think I expected a bit more out of this. Instead of just little thoughts, I thought she was going to talk about her life experiences and how she recovered. I think that may have been the intention of this, but it sort of gets lost. It seems more like a pick-me-up book rather than a book about coming out of the dark to see the light. One good point I found form this book is that the author is directly talking to the reader. You can almost hear a voice behind the words. 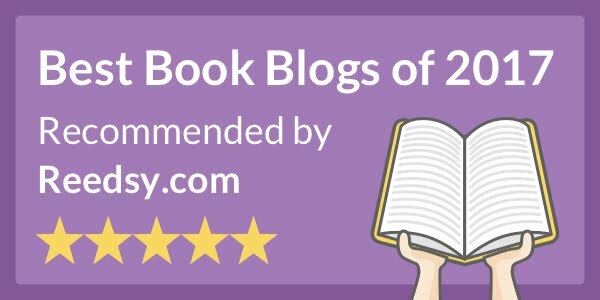 It makes reading the book very personal, and some people may need that if they are going through a rough time and are seeking some sort of guidance. I received an advanced review copy, so the final piece is not out yet. When it is released, I would like to see some nice formatting on the pages. Since there is so much white space available on the pages, there is a chance for some nice framing and typography to be added. Whether this is going to happen or not, I do not know. Overall, from the intro, I was expecting a bit more from this book.